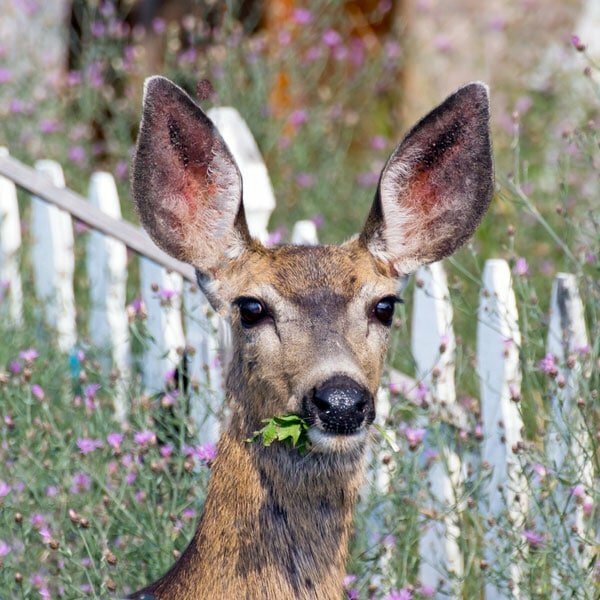 6 SAFE and natural ways to keep deer out of your yard, vegetable garden and landscape plants. Deer are browsers, so they tend to nibble on tender perennial plants and young trees. A few are a gentle nuisance; during a hard winter, a large heard will eat almost everything in sight. One of the reasons that deer are becoming a bigger problem in many parts of the United States is that their numbers are increasing. Here’s a clip from The Associated Press, 2000. 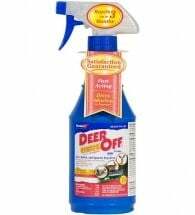 Specific methods for preventing deer damage depend on the local population, available food, cost, damage-tolerance and types of plants grown. 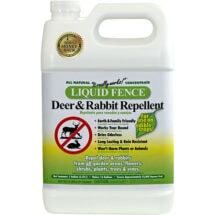 Many solutions are available, but nothing is absolutely foolproof (see Oh Deer… Not My Garden!). Here are some of our recommended products and techniques. Fences – For most homeowners, an 8- to 10-ft. high fence provides adequate protection but is costly. Some gardeners opt for electrified fences, but these can be dangerous. 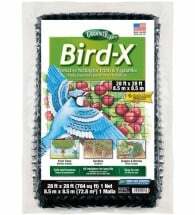 Row Covers – In early spring, when food sources are depleted and new growth on shrubs, trees and plants is appearing, growers can opt to use row covers or garden netting over shrubs, small trees, seedlings and transplants. 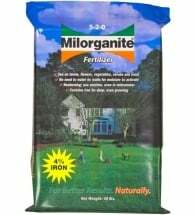 Wire Cages – Small wire cages around beds or individual plants rather than the entire property can be used to protect plantings. 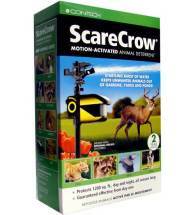 Scare Devices – Motion activated deterrents that spray water are often used to scare animals away from an area. Since deer are habitual animals, it is important to begin the tactic as soon as browsing is noticed. 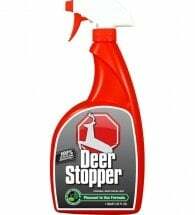 Home Remedies – There are several home remedies that repel deer such as human hair, Irish Spring® and Lifeboy® soap and hot sauces. 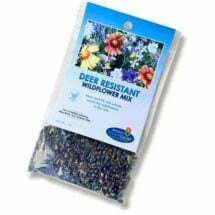 These prevention techniques must be refreshed, and gardeners must switch strategies as deer grow accustomed to each ploy. 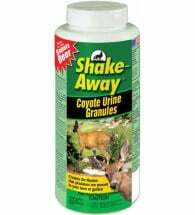 Commercial Repellents – These products work through taste and/or smell and tend not to be washed off by rain. 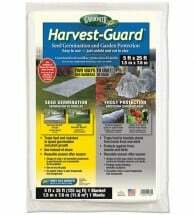 Commercial pest repellents can provide protection for up to three months.